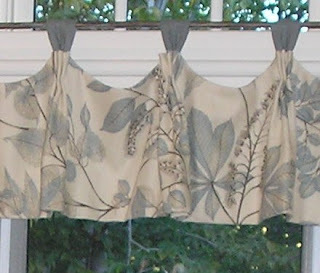 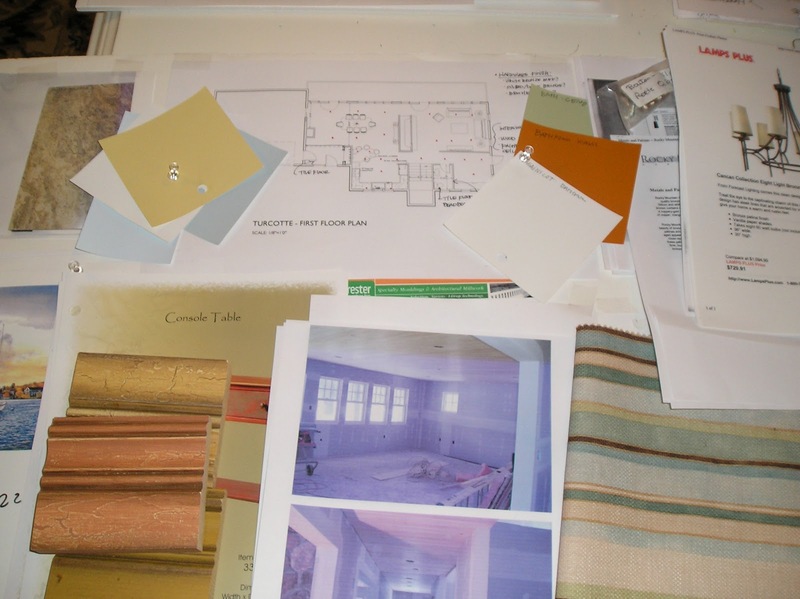 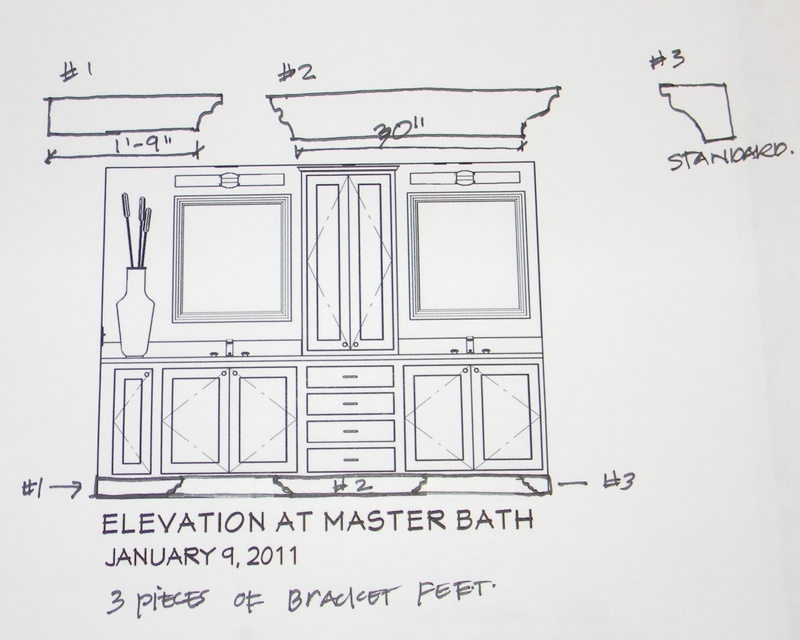 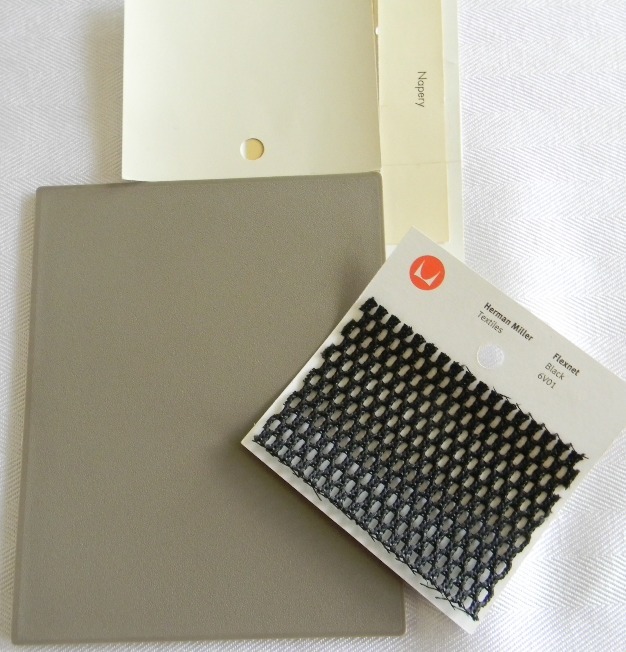 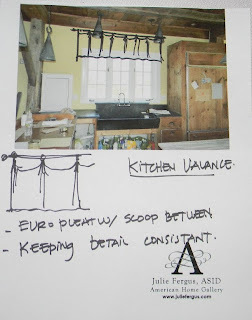 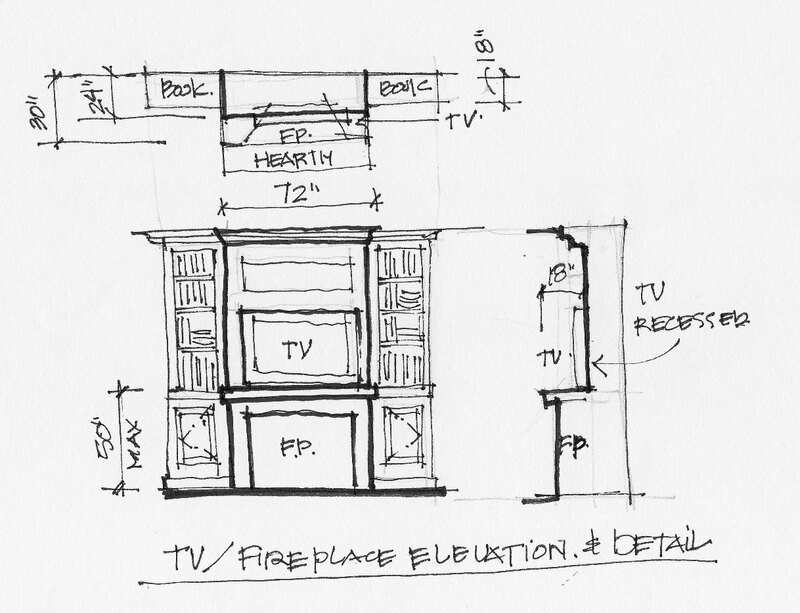 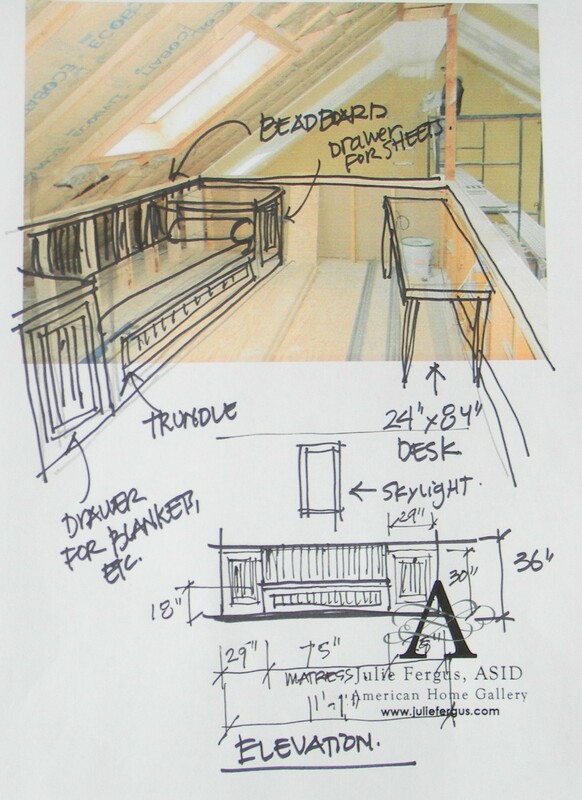 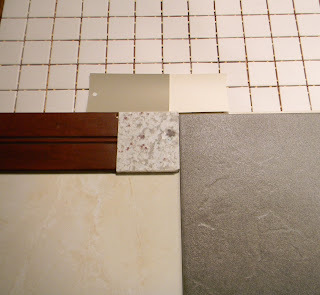 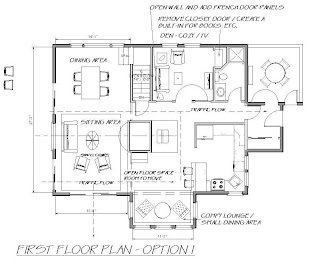 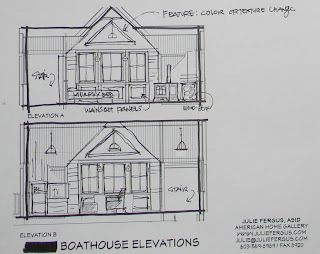 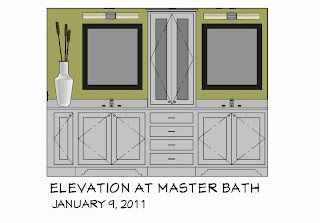 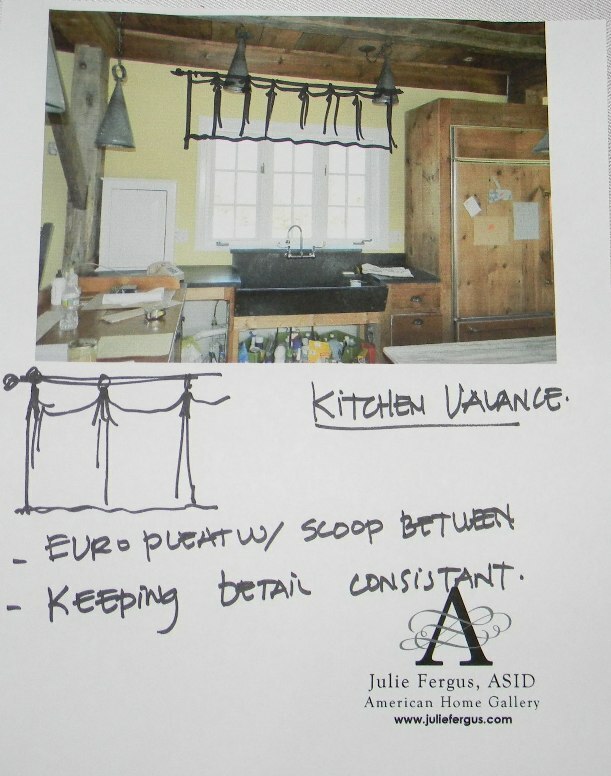 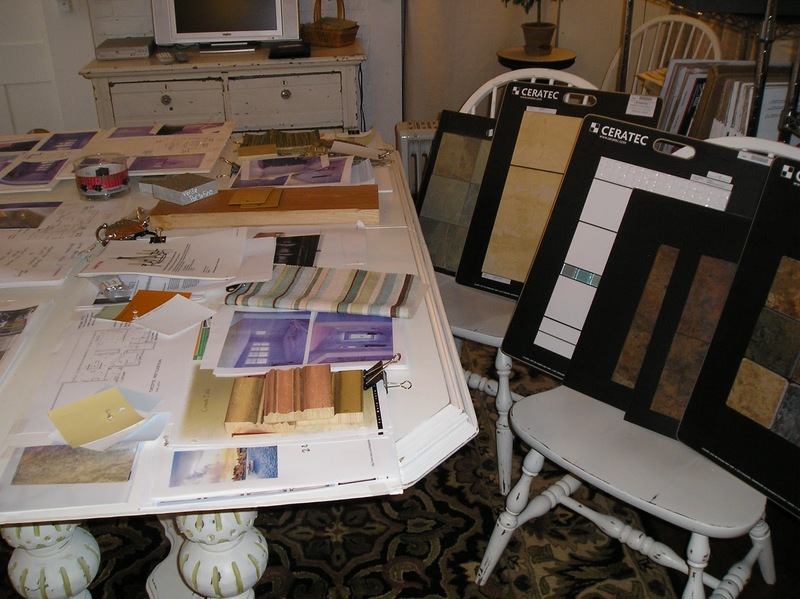 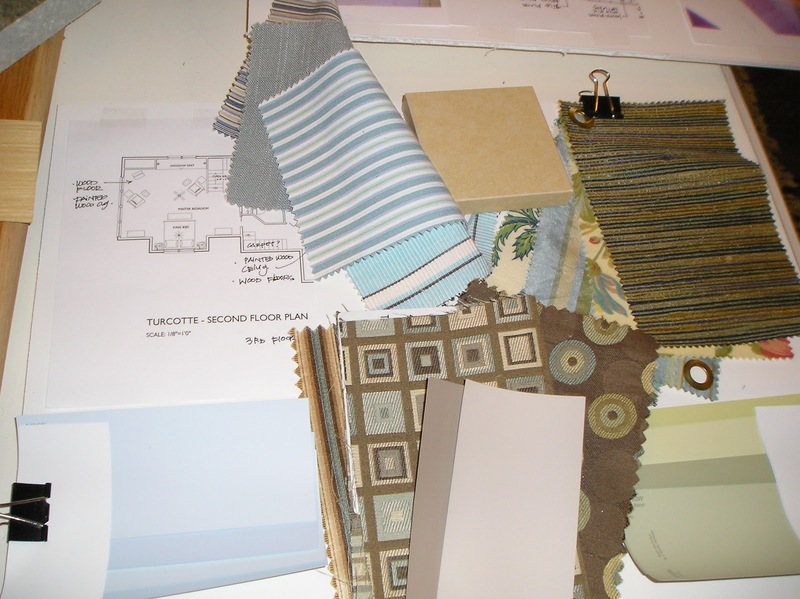 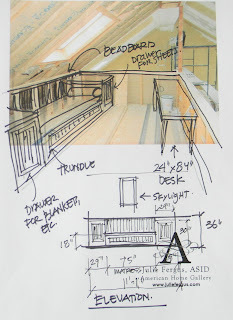 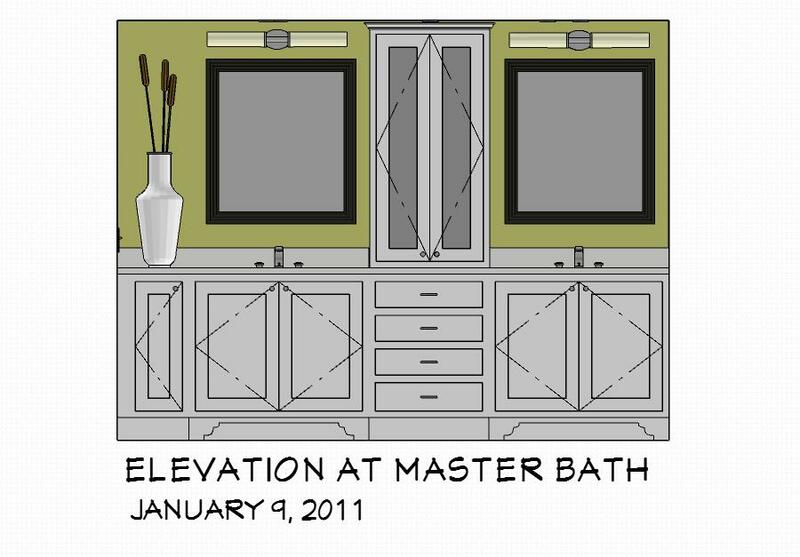 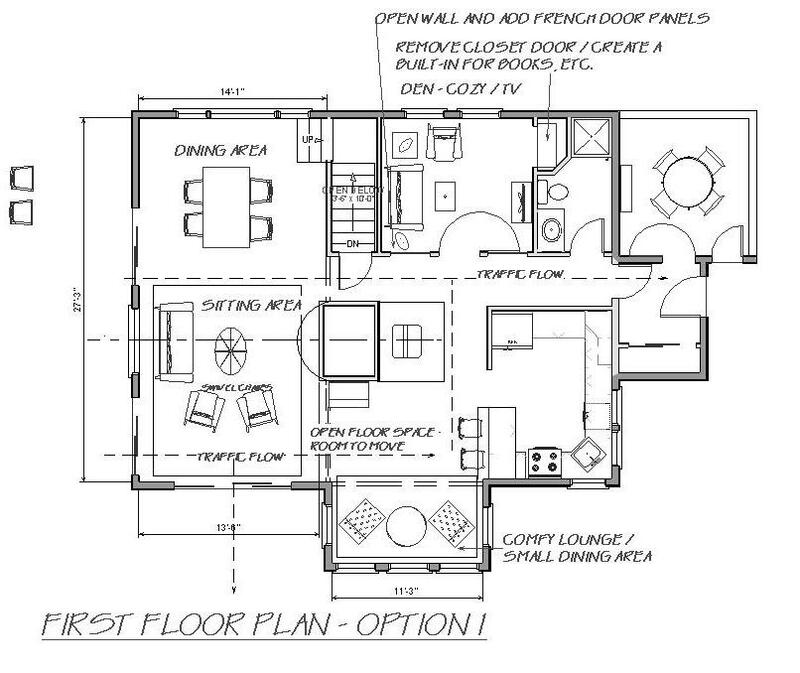 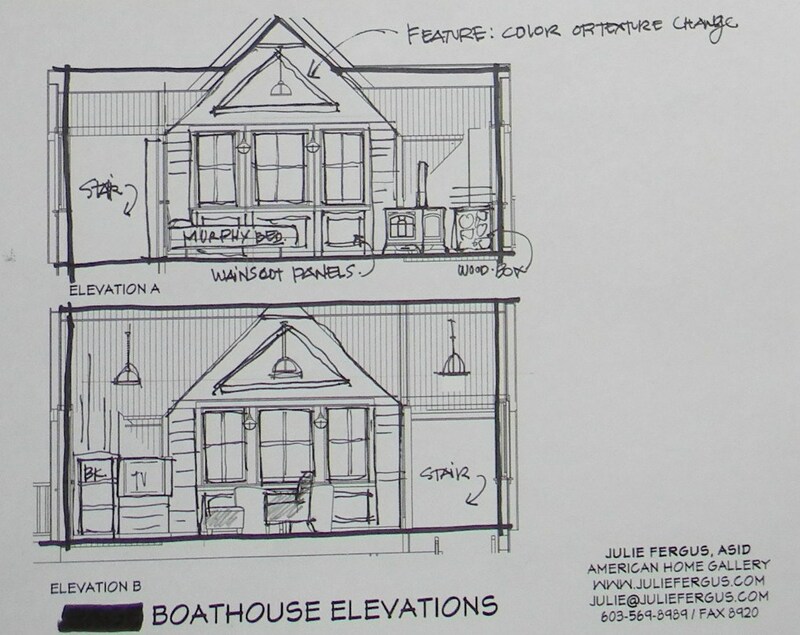 Assisting people with home makeovers requires that ideas be conveyed in a format that helps with visualization. 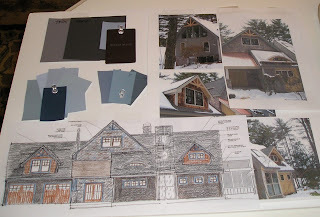 I do that in a few ways: computer imaging, hand-drawn sketches or with photo collages. 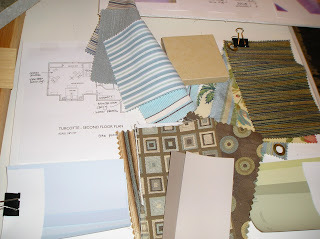 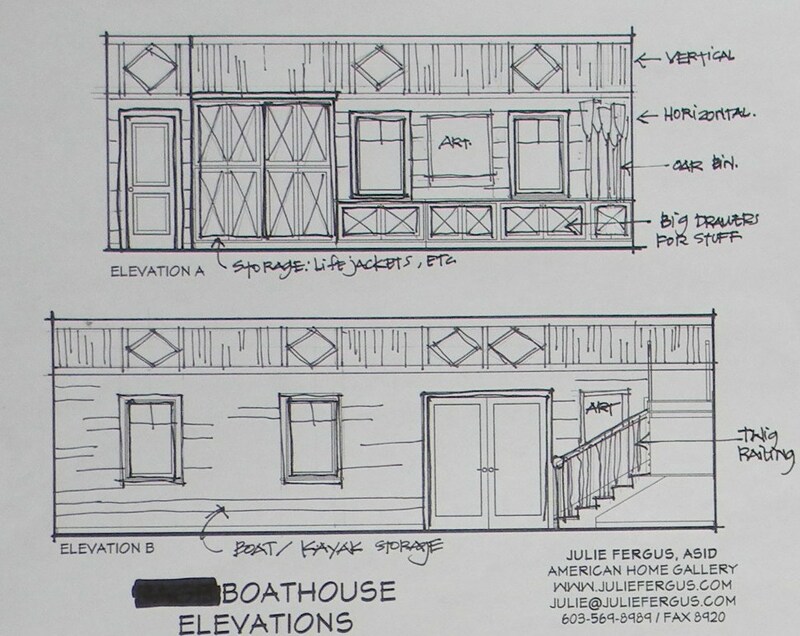 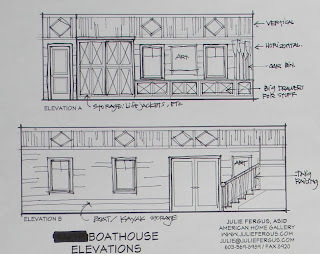 Most of my projects are for vacation homes. 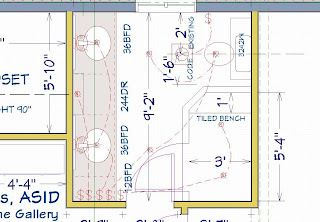 This means that I have to communicate long distance to keep the project moving forward and to help clients make decisions. 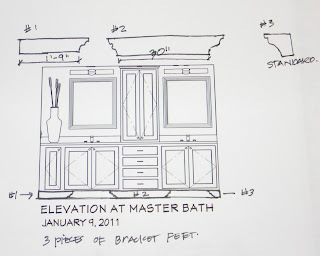 Here are examples of how I communicate design ideas. This is the design process. 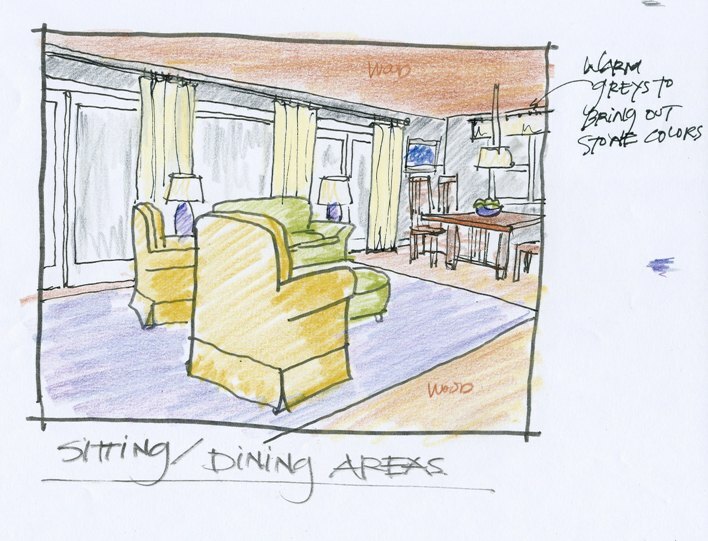 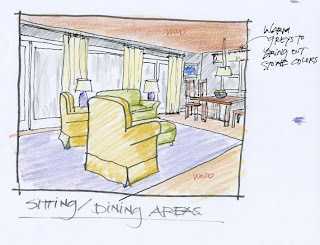 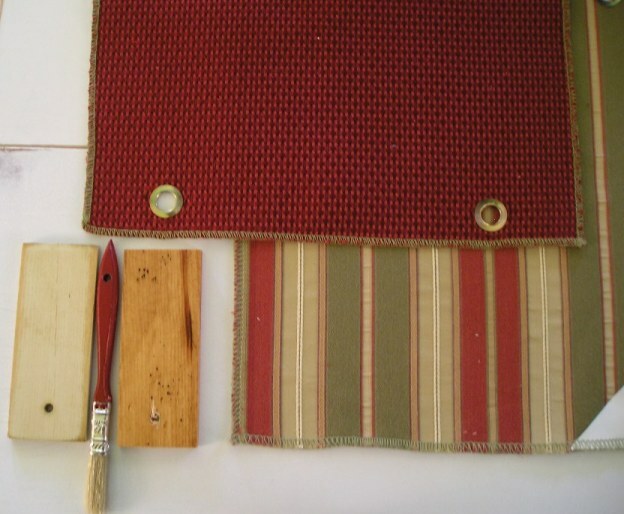 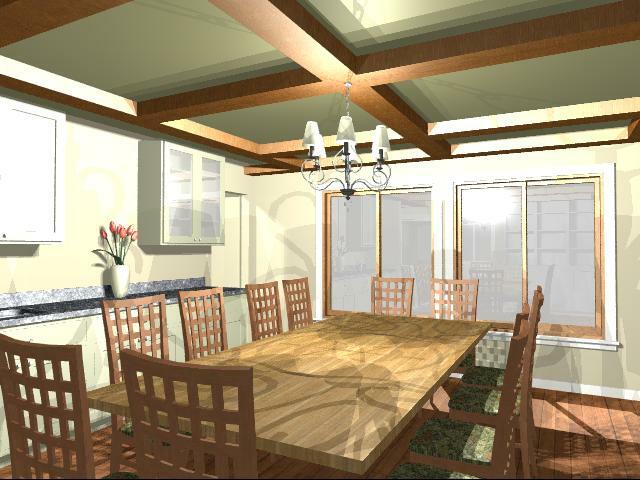 Dining room concept using rug as the theme. 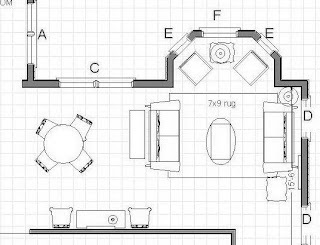 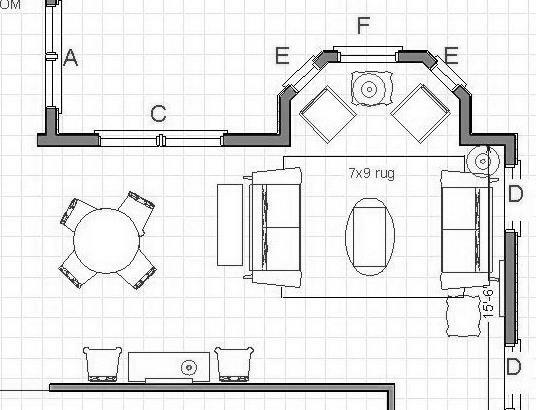 Working out a bathroom layout. 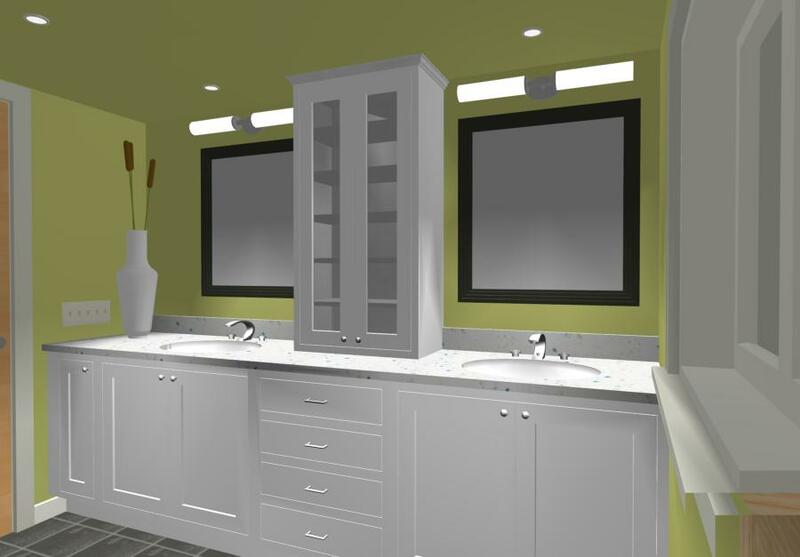 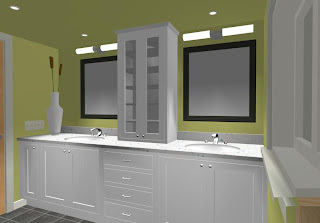 3D CAD image to illustrate bathroom design. 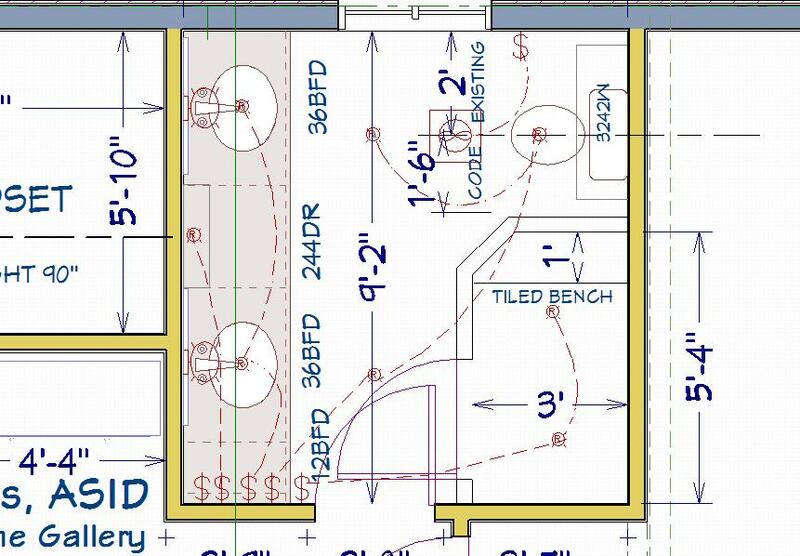 Illustrating the size of a section for an open space. 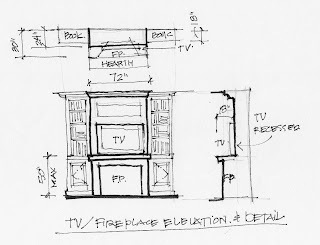 Furniture plan developed before shopping. 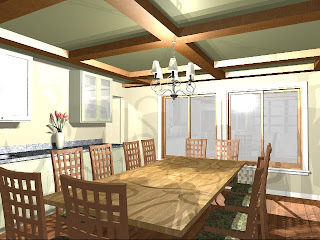 3D CAD image to illustrate the ceiling design. 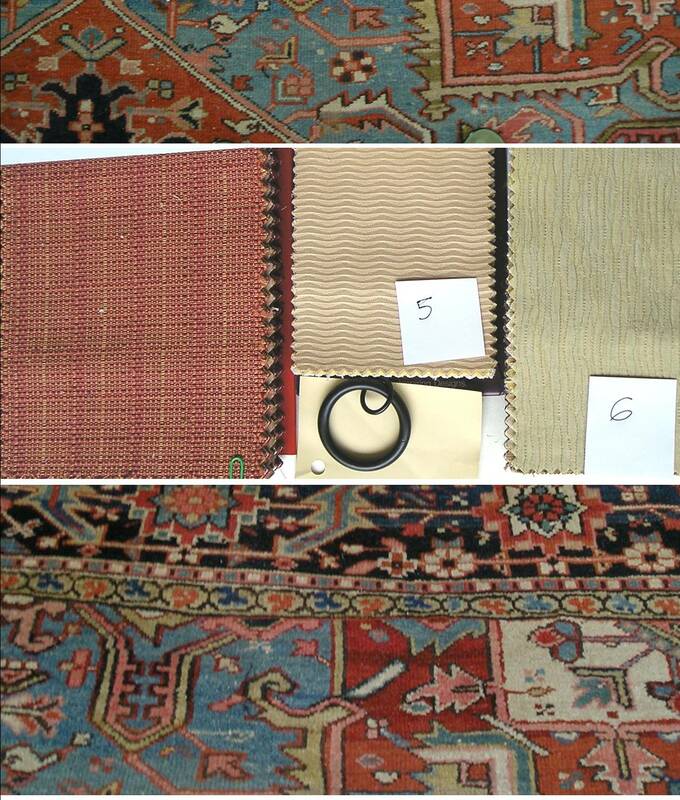 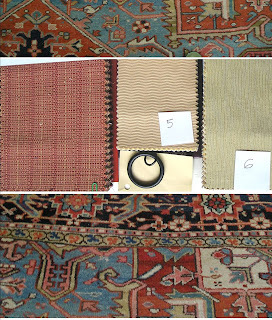 Fine-tuning the colors and fabrics. 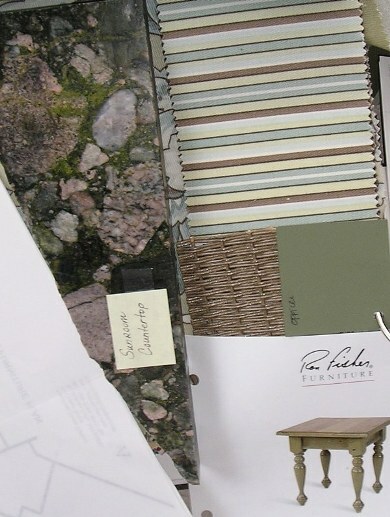 Assembling samples of finihses to choose from. 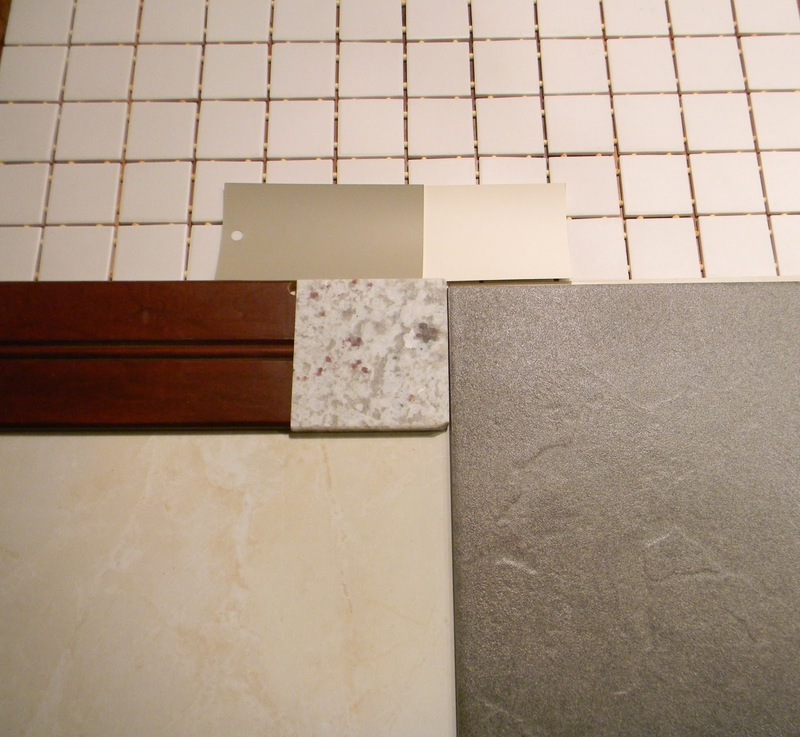 Mocking up colors for consideration. Putting together the overall color concept. 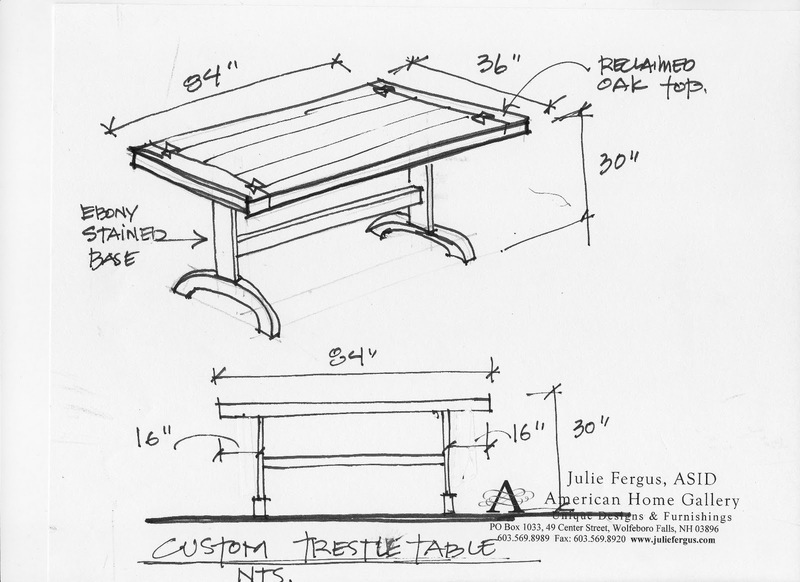 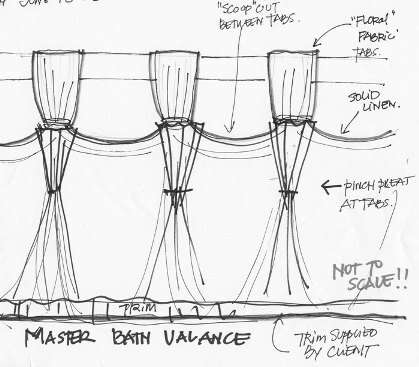 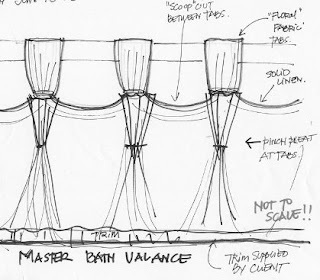 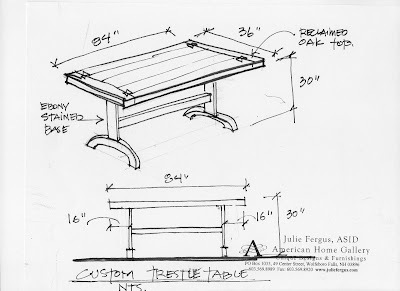 Sketch of a custom table.